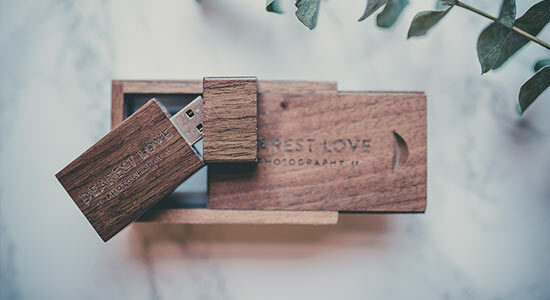 USB Stick with all the professionally edited images. All planning, research, meet ups and editing time of all the successful images. All day (up to 10 hours)- Finishing after the first dance. We can create a new, or customised, package to meet your requirements. Please don't hesitate to get in touch with any questions - we'll be more than happy to help tailor a package that's just right for you. We also offer a wide range of other types of shoot; Pregnancy & New-born, Couples & Engagements, Family & Portrait, Occasions and many more! If you’d like to know more about any of these shoots please contact us for prices and additional information. Of course we are always open to new and exciting ideas so please don't hesitate to contact us if you’d like to do something a little different. Available for all shoots, at any price upon request. Why not treat a friend, a family member or someone special? Please contact us to find out more. Please note all prices include travel within Worcestershire, if further travel is required this may be subject to an additional charge to cover this. Please contact us at info@dearestlove.co.uk with any questions. Additional Prints and albums are available upon request; we will happily create a quote for you.